The presence of Fenabel in Fitur 2019 in partnership with El Corte Ingles is due to the growing international recognition of FITUR, and the event has already been chosen by the World Tourism Organization as the venue for the inauguration of the International Year of Sustainable Tourism for Development, declared by the United Nations, thus consolidating its position among the most important events at international level. In this partnership, Fenabel will have the models Kelly Maple, Gomo and Elicia Mass present at the El Corte Ingles stand, which, although not new to the brand, are the best sellers of 2018, models highly appreciated by our international clients. 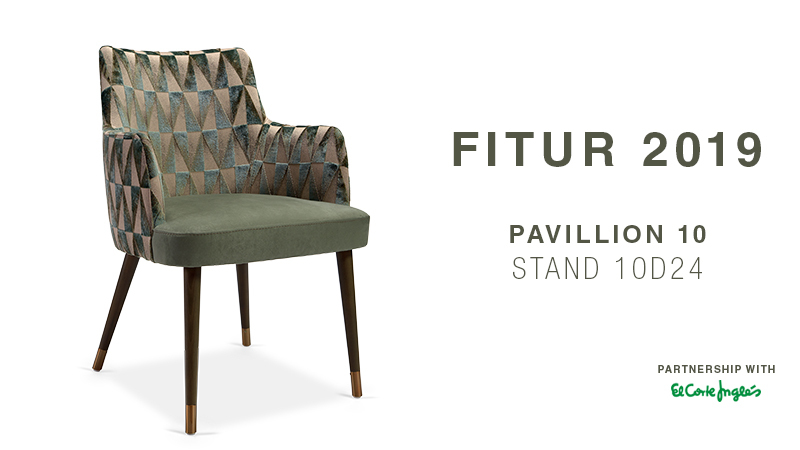 If you are planning a visit to Fitur 2019, which will take place from January 23rd to 27th, do not miss the opportunity to visit the El Corte Ingles stand at Pavilion 10, Stand 10D4, we will be happy to welcome you there.